Just about every where you go in Texas you can find treasures throughout any town. Come explore and learn why they have a place in Texas history and a whole lotta flare to flaunt! 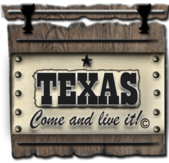 We take pride and are fond of our state commission on the preservation of Texas lists all markers, current projects, developments and historical buildings and property. 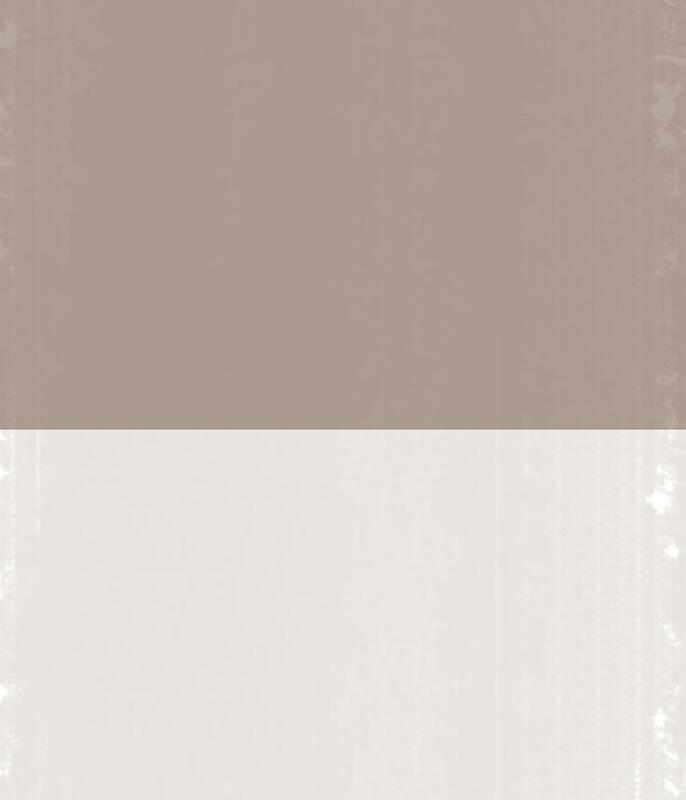 ​Ysleta, Texas : The oldest town in Texas was annexed by El Paso in 1955. A must see is the mission festival held for 3 days and the Ysleta de Sur Pueblo, a federally recognized native American tribe. Check out the gift shop lined with beautifully master-crafted art work. Bread is baked in the same method as it was 350 years ago so don't forget to pick up some while you are there. Goliad, Texas : The third oldest town in Texas is full of history, no doubt. The first Declaration of Texas was signed here and an important battle fought. The Goliad State Park is home to the Rosario Mission and is full of trails for the outdoors enthusiast. A lively event that scores high on the must-see festivals is Cinco de Mayo. In 1992, the state recognized Goliad as the official site celebration. San Felipe, and Bellville, Texas : Stephen F Austin Colony settled along the banks of the Brazos and the rest is history. The Stephen F Austin State Park is a must visit but don't forget to visit the historical site in town. 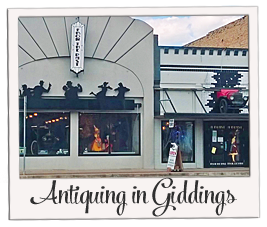 Bellville sits on the county seat of Austin County and both San Felipe and Bellville join together to bring out the historical treasures waiting for you to explore. Not only known for antiquing, but a museum is here to tell the origination of the locale. Don't miss Newmans Castle after your tour. A place to explore a medieval castle, a gift shop and an bakery. is this popular tourist town with historic roots and the best scenic views. 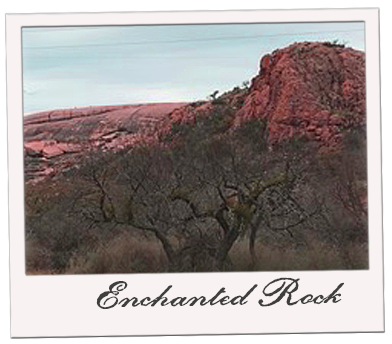 visit the 10,000 year old site at Enchanted Rock State Park. honor of President Lyndon B Johnson is home to LBJ National Park. plenty before they melted in your hand. But there is more! oficinados, check out all the beer breweries waiting for your taste buds! Can't get enough of Texas! 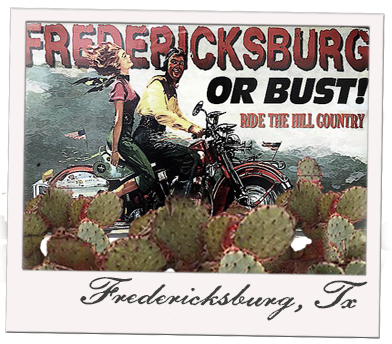 Roadside Texas is coming to a town near you!